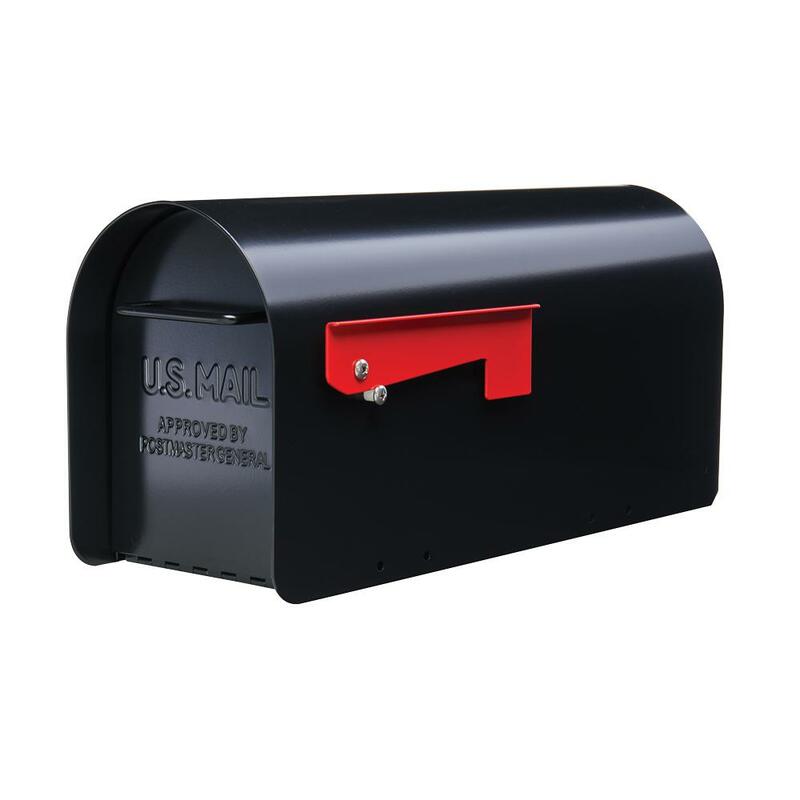 Your mailbox is much more than just a place to receive bills. 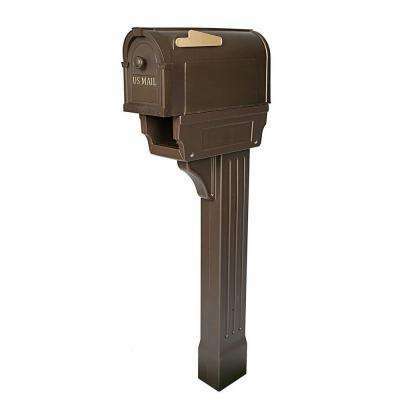 It’s often the first sign of your home visitors spot from the road. 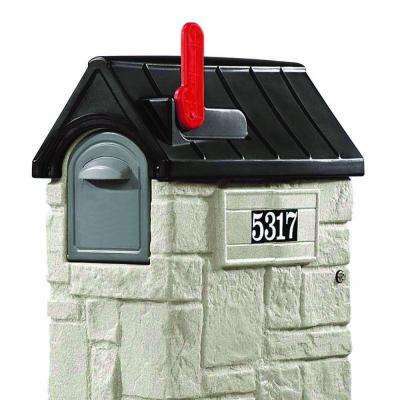 So while you’re choosing a new mailbox, think about your mail and package delivery needs, but you may also want to consider adding a bit of curb appeal. 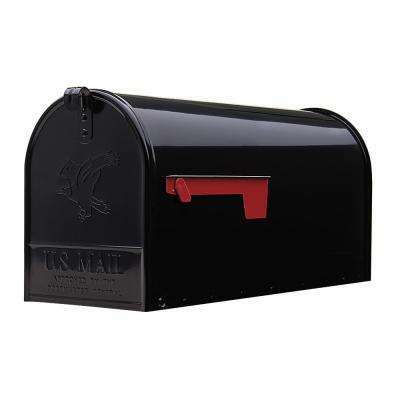 If you frequently order online, maybe it’s time to upgrade to a large mailbox, a parcel drop or even a sturdy courier box that can safely hold more than one large package at a time. 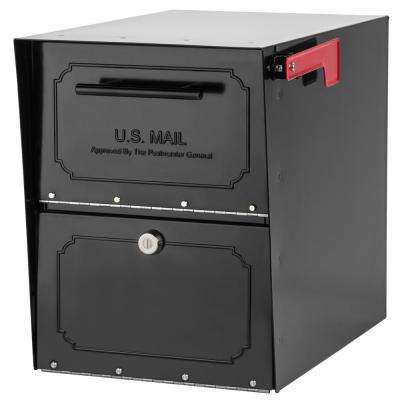 Do you worry about theft? 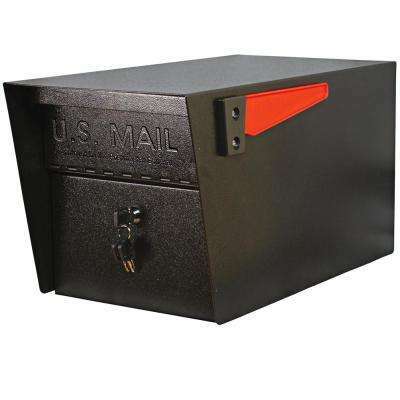 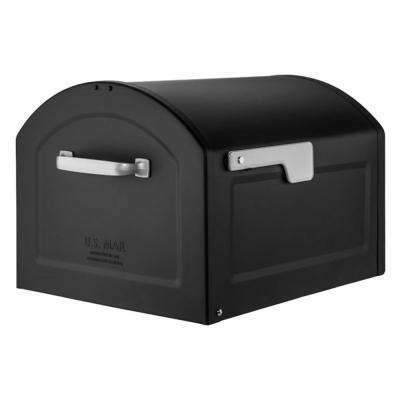 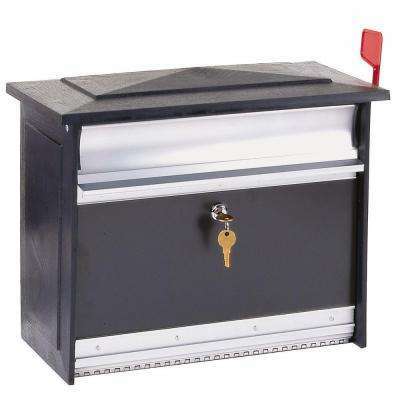 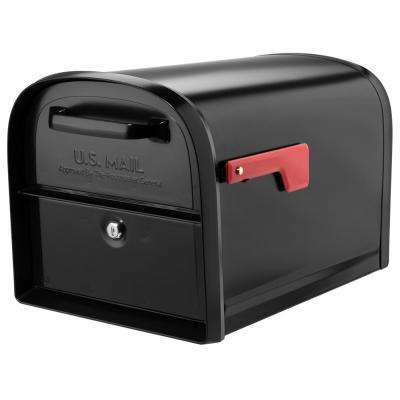 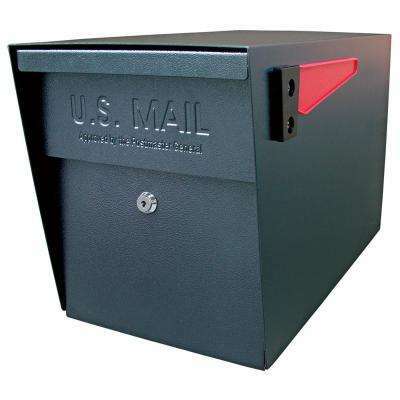 Put your mind at ease with a locking mailbox. 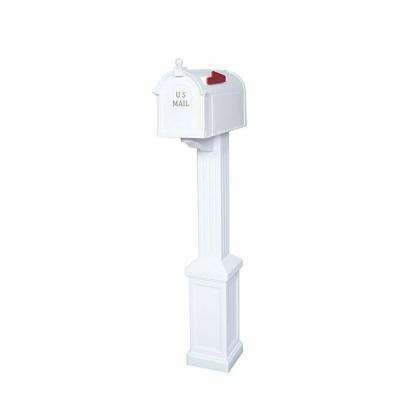 In a multi-family home or small residential complex, postbox units might be a practical update that will add charm. 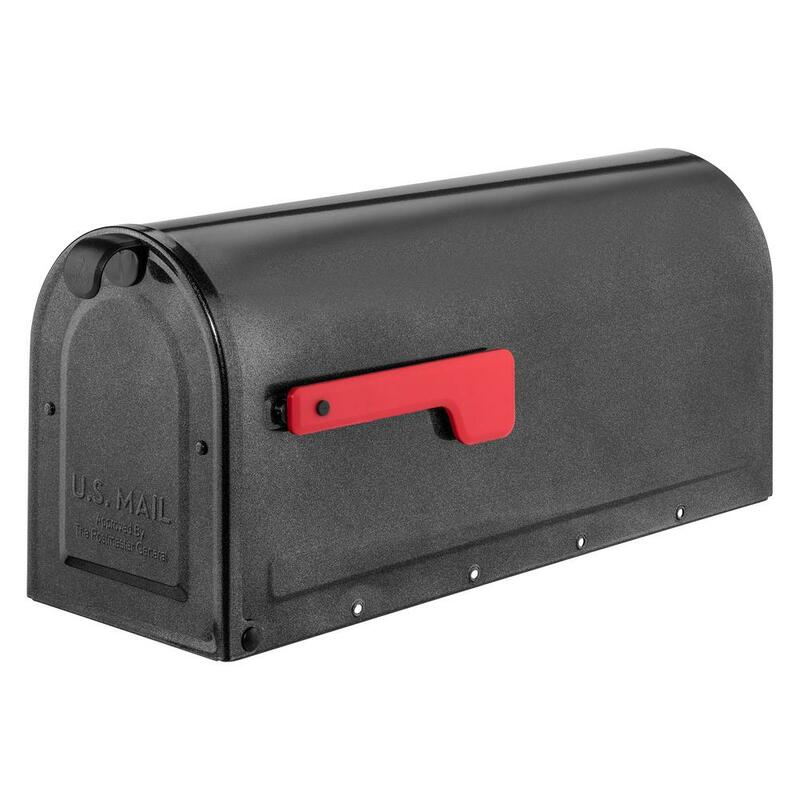 With a weather-ready finish, your purchase will last for years to come. 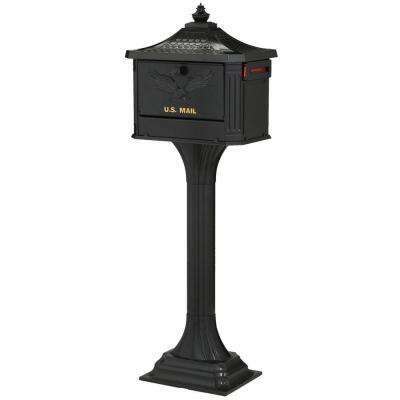 A simple wall-mount letterbox can show off your classic taste, or you could adorn your driveway with an antique-style bronze box and post kit. 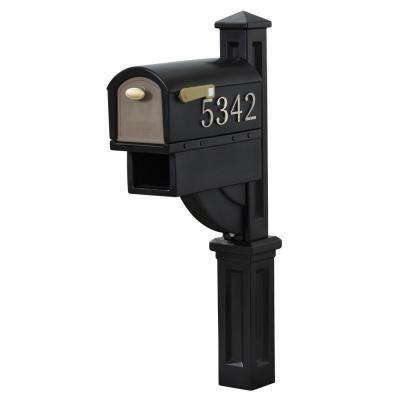 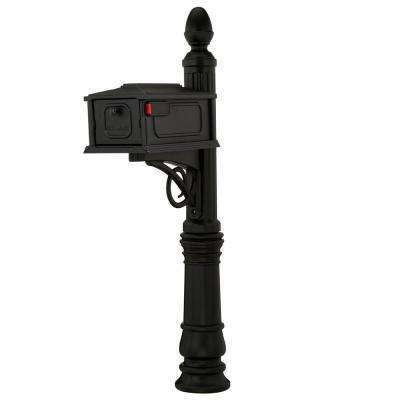 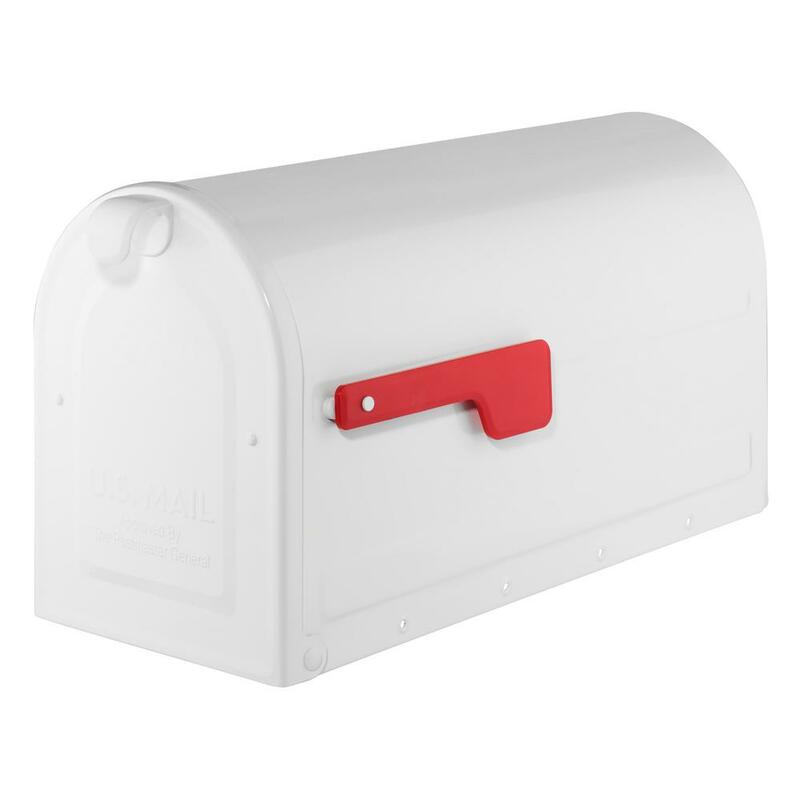 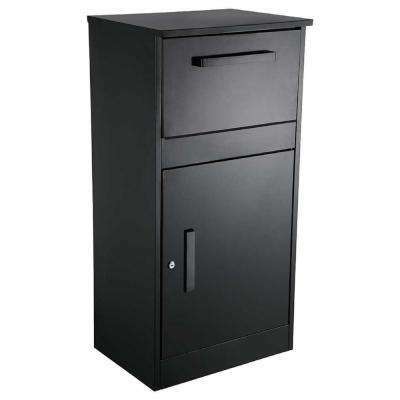 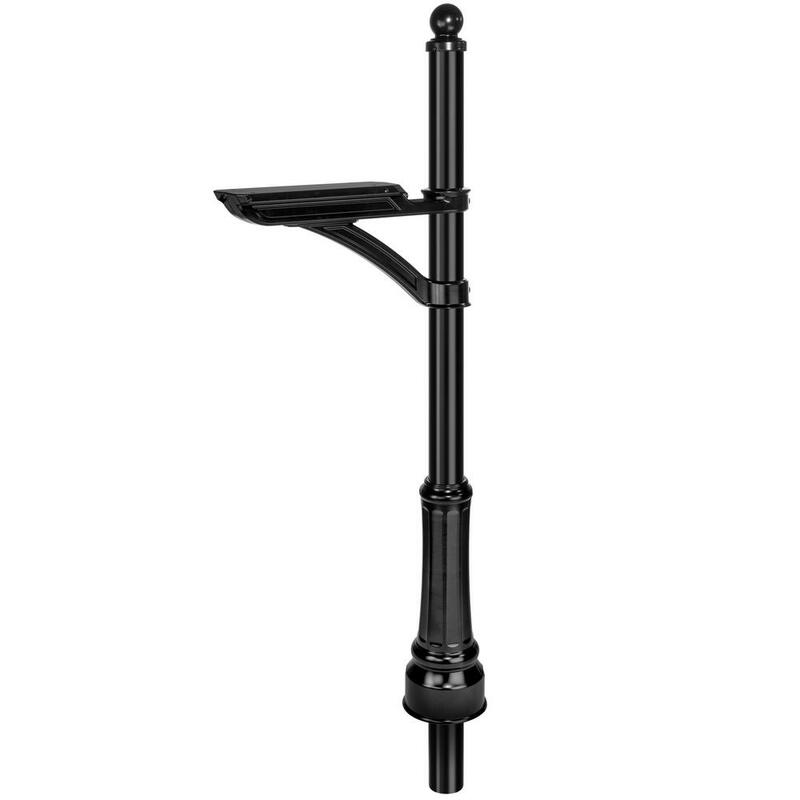 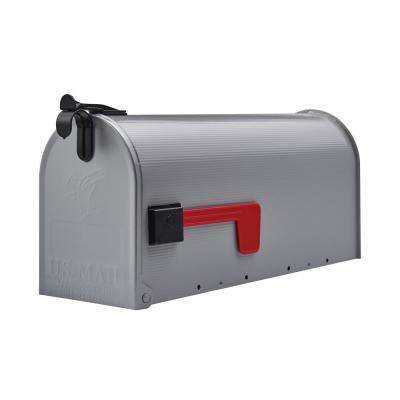 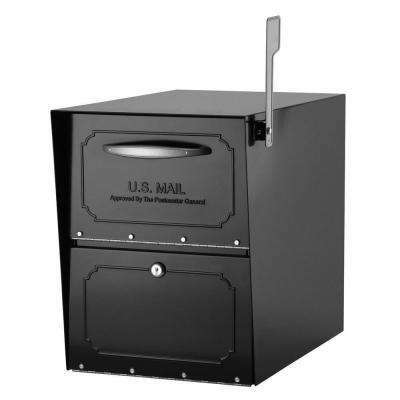 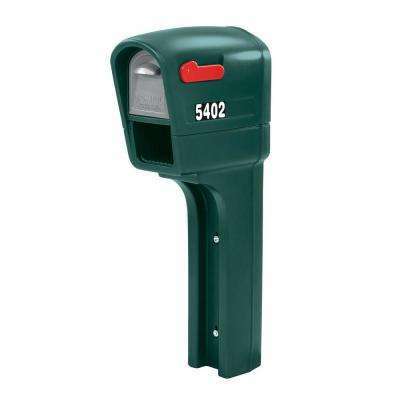 Find a model that has a spot for a newspaper, too, or go with a streamlined modern mailbox for sleek design. 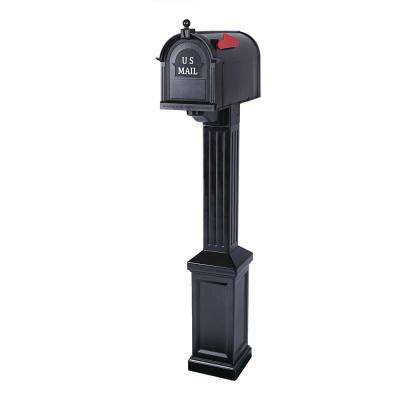 Add color to the curb when your pillar is topped by a lantern or fun feature. 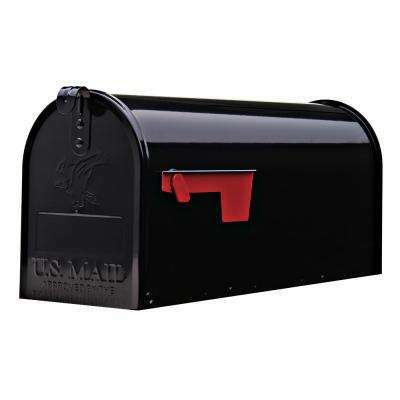 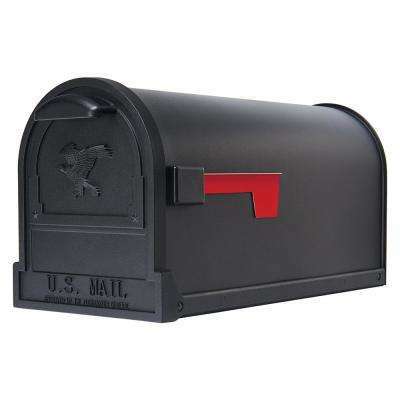 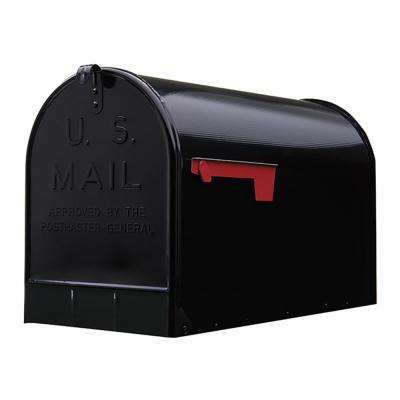 For a truly unique display, pair a mailbox and post with different styles or designs. 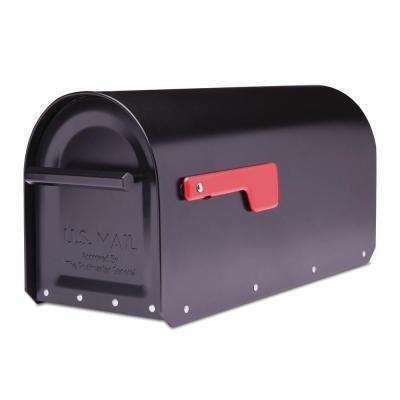 Check out our guide to installing a mailbox. 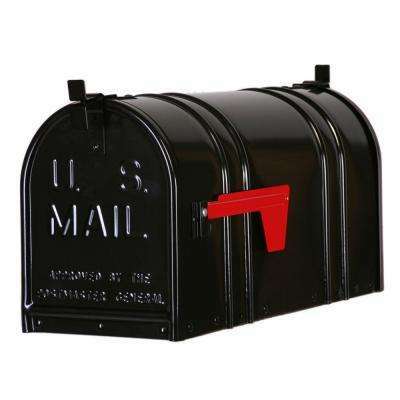 It’s a fairly simple DIY project. 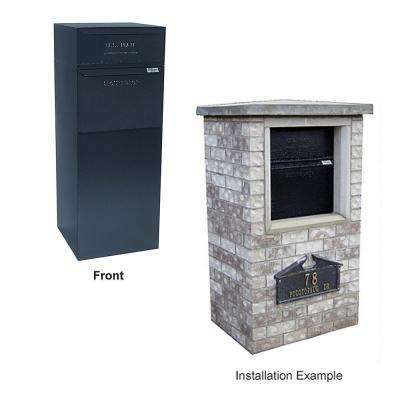 When you’re finished, watch this video for some tips on how to create a garden around it.